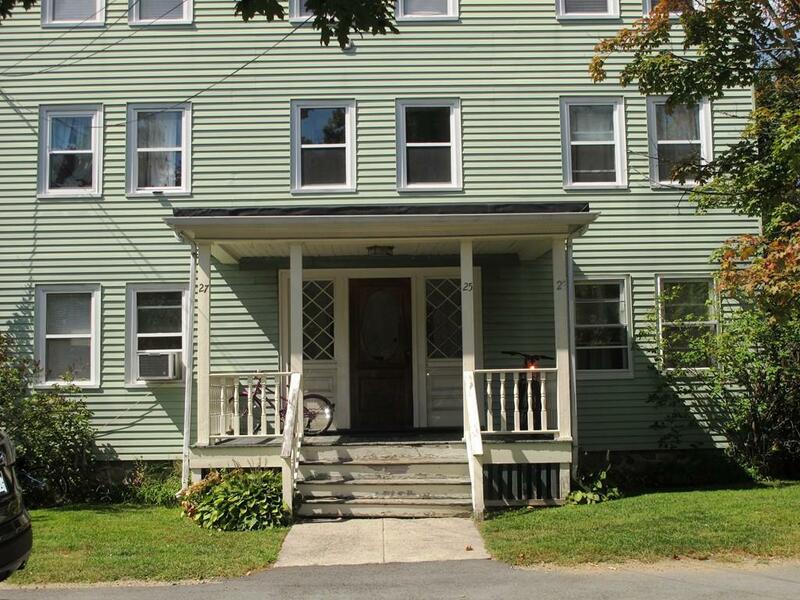 Spacious 3 bedroom condo close to Lexington center and all the amenities Lexington has to offer. This is an end unit with newer kitchen. Extra storage in basement. Easy commuting location. Close to supermarket, bike path, churches and shopping. Listing courtesy of Norma Currie of Coldwell Banker Residential Brokerage - Lexington. Listing provided courtesy of Norma Currie of Coldwell Banker Residential Brokerage - Lexington.